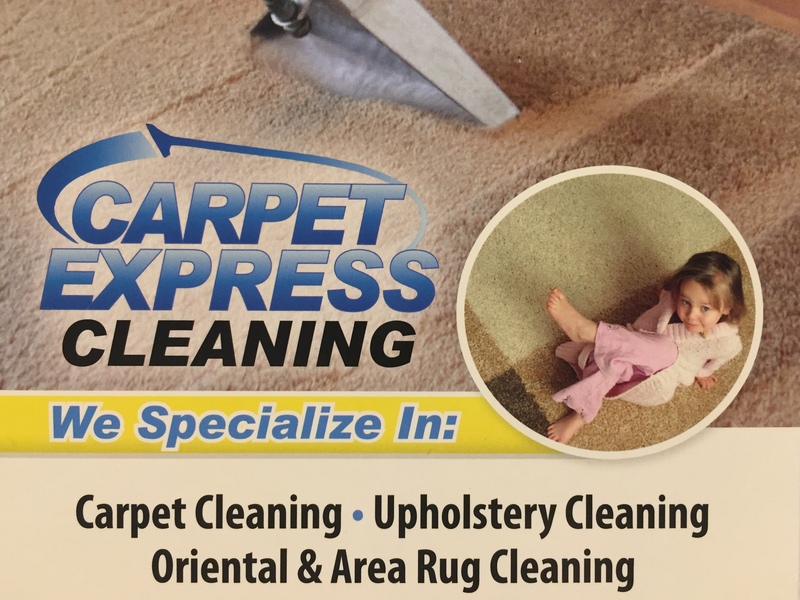 Carpet Express Cleaning specializes in steam cleaning extraction from our powerful truck mounted equipment, the method the major carpet mills and EPA officials recommend as best, in terms of carpet cleaning for appearance as well as health. Our carpet cleaning process involves dissolving caked-on soils and whisking them out of your carpets and out of your home. 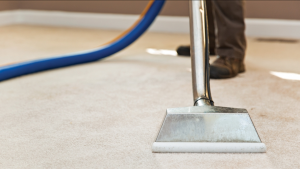 Suspended carpet soils will be quickly flushed away by our steam cleaning extraction process. Carpets will remain cleaner and healthier for your home environment, family and pets. Carpet fibers won’t shrink or be damaged in any way by our powerful, yet gentle, steam cleaning extraction methods. PROFESSIONAL VACUUMING: A commercial, heavy-duty vacuum will be used to remove dry, abrasive, gritty, fiber damaging soils. PRE-TREATMENT: Carpets will be treated with special cleaning agents to break down and suspend difficult soils prior to steam cleaning extraction. HEAVY DUTY HOT WATER EXTRACTION: Suspended soils will be quickly flushed away out of your carpet and your home by our hot water extraction process. Carpets will be left clean, bright and Spring fresh. SPOTTING: Special spotting agents will be used to remove any difficult or persistent spots. FINAL FINISHING: We will set the pile of your carpet for maximum appearance, softness and rapid drying. Carpet will be left with a beautiful luster, color and texture, finished look! We offer and recommend 3M™ Scotchgard™ Protection on all carpets after all carpet cleaning services. For more information on the benefits of 3M™ Scotchgard™ Protection, please see the 3M™ Scotchgard™ link at http://www.scotchgard.com. AFTER CARPET CLEANING CARE INSTRUCTIONS: After our service technician has cleaned your carpet, some simple precautions should be observed for the best results. Please minimize traffic on the carpet and remember walking from a wet carpet onto a hard surface can be very slippery. For their health and safety, please keep children and pets off recently cleaned carpet until completely dry. To avoid stains or rust spots, please don’t remove any carpet protector pads our technicians may have placed under furniture until the carpet is completely dry. If a 3M Scotchgard Protection was applied after carpet cleaning, drying time may be lengthened. Please allow 24 hours before heavy carpet use. Carpet drying time can vary widely due to the density of your carpet, humidity and the degree of soil. To speed drying, ventilate the area much as outside weather allows, and increase air circulation. I’m impressed, I have to say. Really hardly ever do I encounter a weblog that’s each educative and entertaining, and let me let you know, you’ve hit the nail on the head. Your thought is outstanding; the difficulty is one thing that not enough individuals are speaking intelligently about. I am very completely happy that I stumbled throughout this in my search for something regarding this.